Every day we field questions from established and new business owners—some we can answer others we cannot. To address this—we reached out to proud Chamber member El Camino College SBDC, the Small Business Development Center located in Hawthorne, CA. 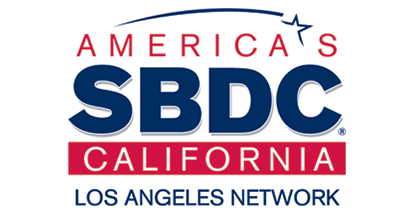 As part of the Small Business Administration, the SBDC is staffed by Professional Small Business Experts to provide FREE advice on launching, managing, growing and funding a business. 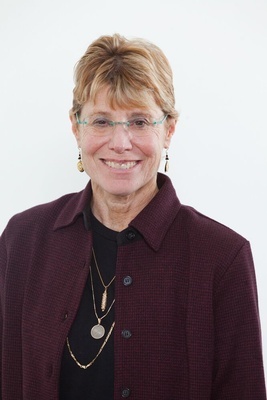 We are happy to announce that SBDC assigned Debbie Goldfarb as our LAX Coastal Chamber business advisor. She will be available on the 2nd and 4th Tuesdays of the month as an LAX Coworking resource. If you have questions about starting a business, small/minority-owned certifications, marketing, accounting, funding etc., ask us how to make an appointment with Debbie today. Come to our office for your appointment, and make sure to take advantage of the other great resources we have! For the last 25 years, Ms. Goldfarb has owned a small consulting firm focusing on strategic planning, market research, training and providing marketing programs. Debbie is a well-respected marketing and branding consultant and has worked with small and large businesses alike. She specializes in well-thought-out, researched multi-channel strategies to ensure ROI and brand strength. In 2017, Debbie founded BCU Works as a small branding and consulting boutique shop located in Culver City. Under the BCU Works Banner—Debbie provides strategic brainpower and agency quality work "the bigs" get for "the smalls". Most recently Debbie joined SBDC (Small Business Development Center) as a Business Advisor where she provides coaching helping small businesses start, launch & manage their business.